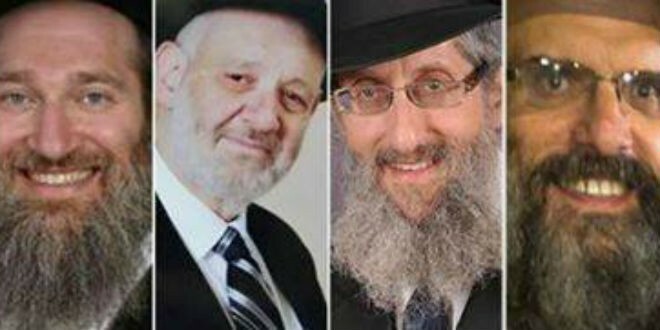 Many of us are still reeling in sorrow over the recent terrorist attack in Jerusalem in which four rabbis were murdered during their morning prayers at a west Jerusalem synagogue. 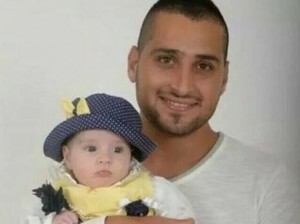 A fifth victim, an Israeli Druze member of the Israel Police, succumbed to his wounds hours after the attack. If you would prefer, you may send your letters to the Jewish Federation of the Lehigh Valley (by mail or e-mail to markg@jflv.org) and the Federation will compile the letters and send them to the families.